Posted On March 07, 2016 by Team iCynosure. It’s the dreaded Monday and all you gorgeous people must be having the Monday blues. But don’t worry, just read on to the second edition of the Trend Report for 2016. Today's trend is yet again a reoccurrence of what was in vogue in the 70’s, and it had kind of shown glimpses late year and now established itself this year. Fashionistas just can’t get enough of the fringe this year. Personally, I think fringe adds a lot of character to any outfit. For the uninitiated, you can go subtle with a fringe purse or fringe footwear. 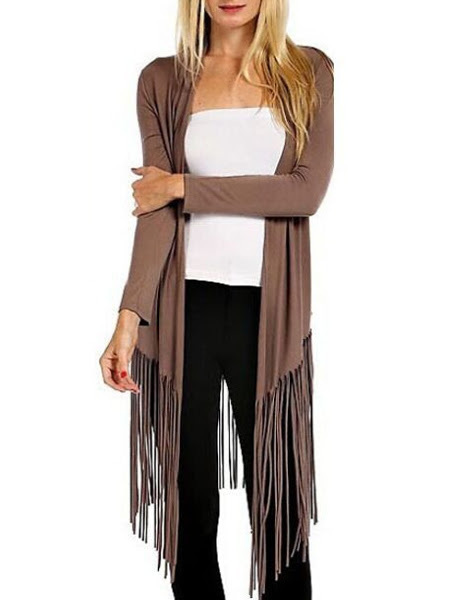 Howeve,r if you are the one who loves to experiment with new trends then you must try a fringe top or even a fringe cape. 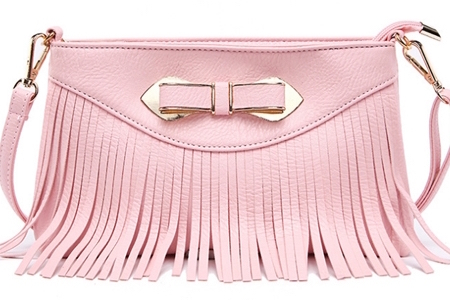 Especially those who love tassels will love fringe. Browsing the internet I found some amazing pieces on FashionMia that I could easily style to bring the fringe trend to live. I’ve picked a fun cape, a fun rendition of an office dress, a gorgeous top and a few other pieces. What do you think about the fringe trend making a comeback? Let me know what you think in the comments below.